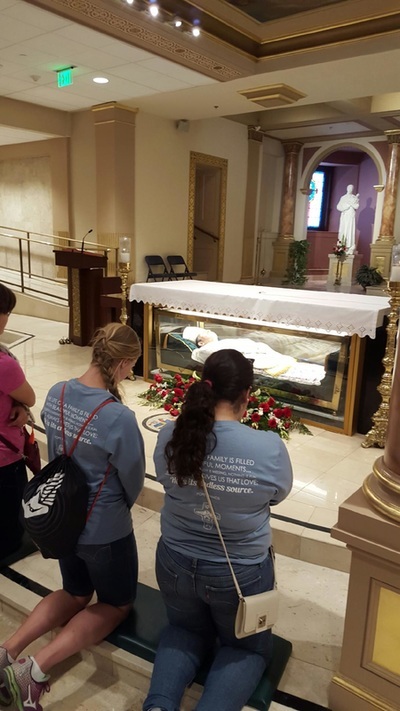 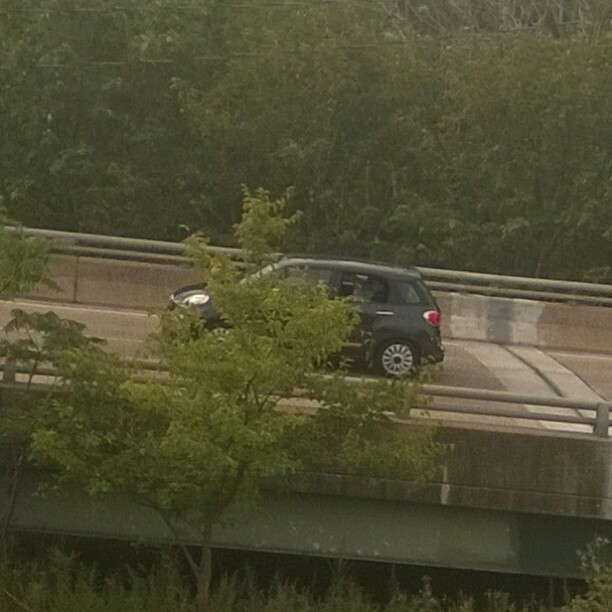 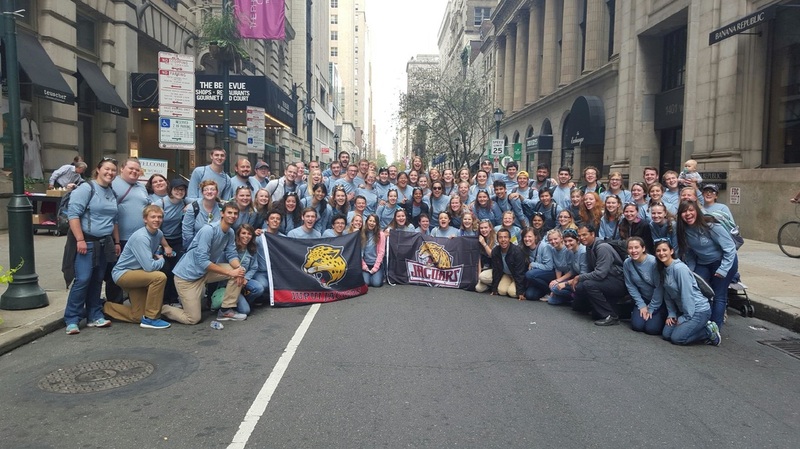 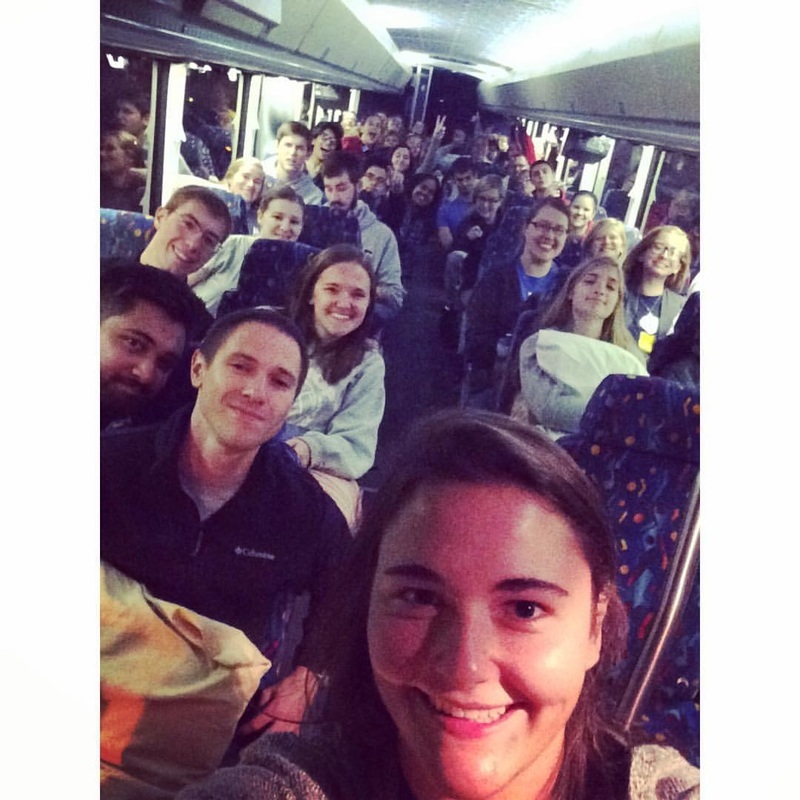 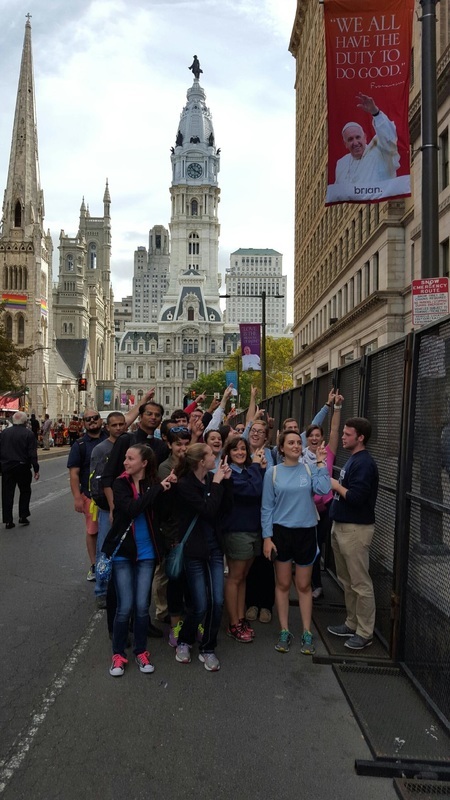 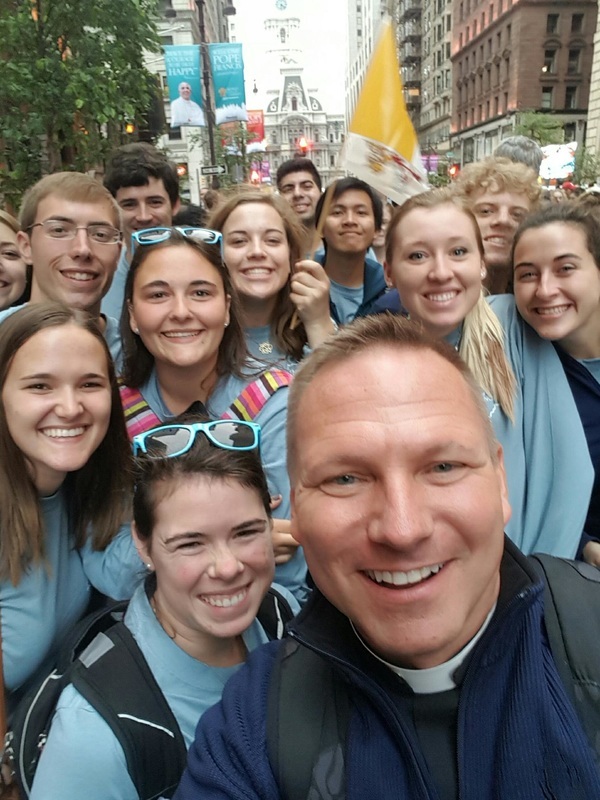 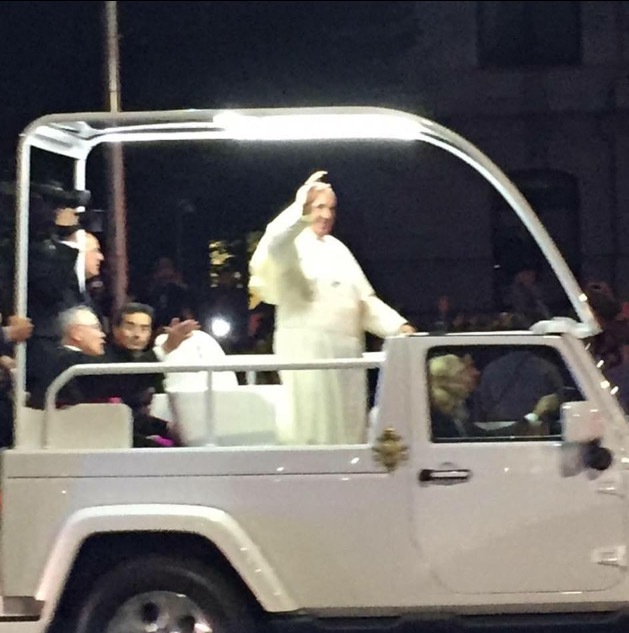 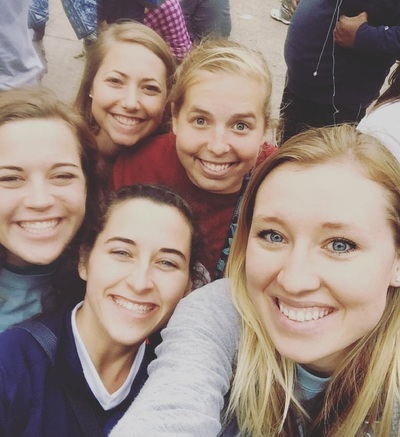 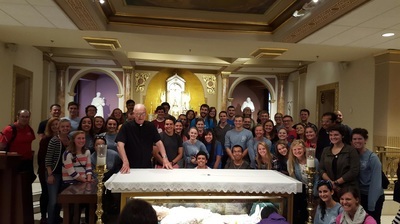 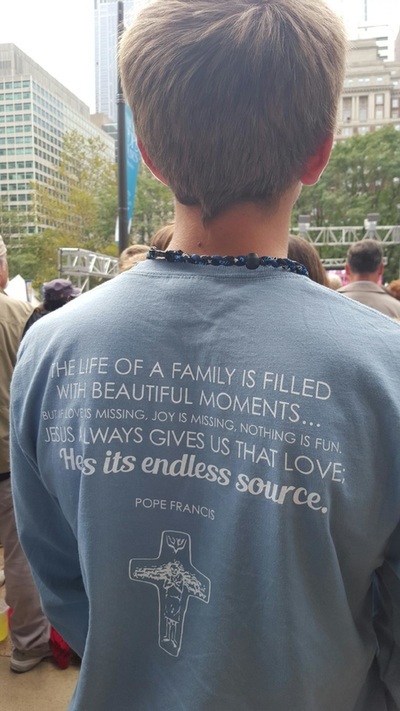 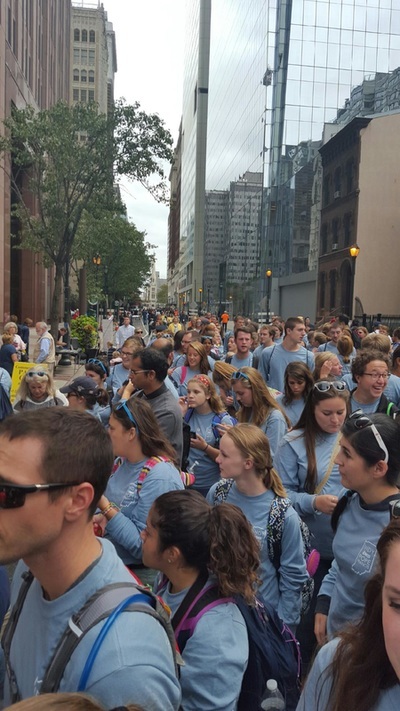 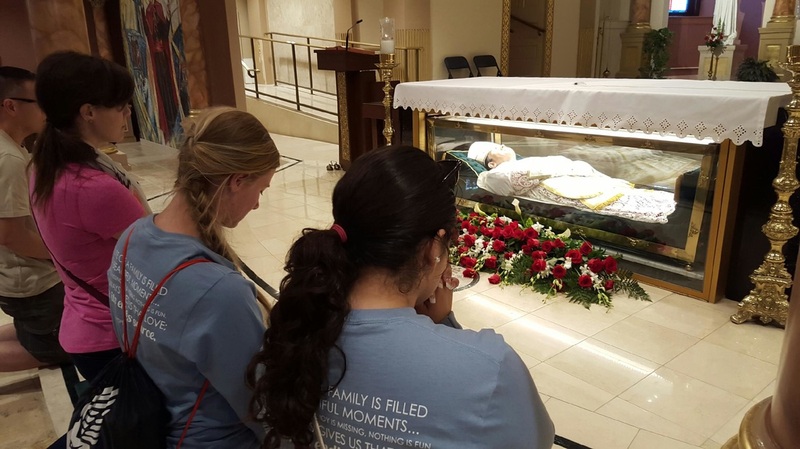 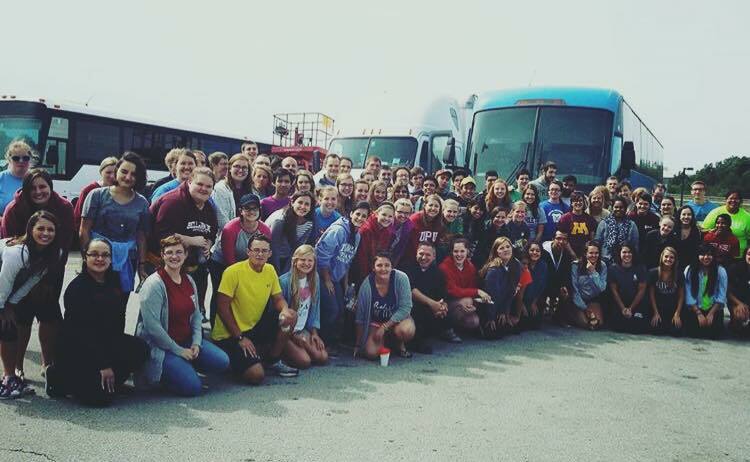 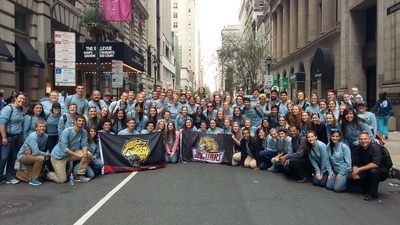 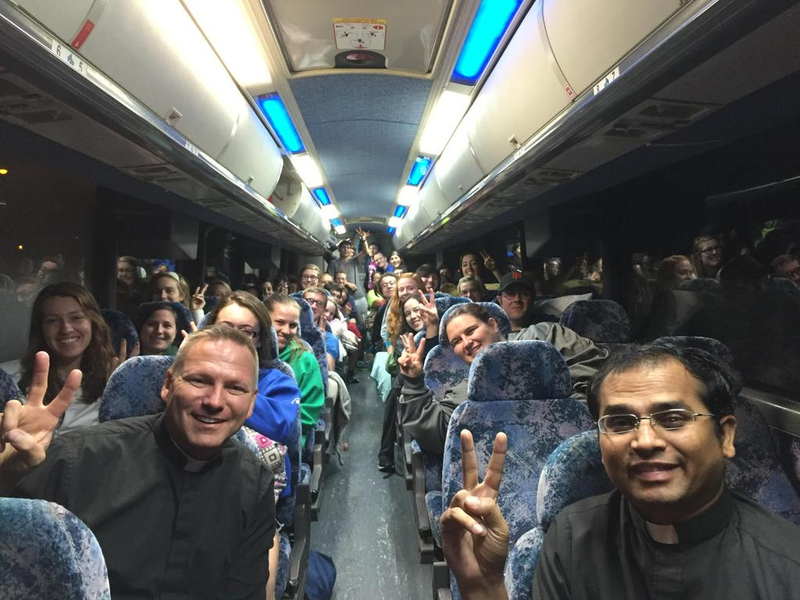 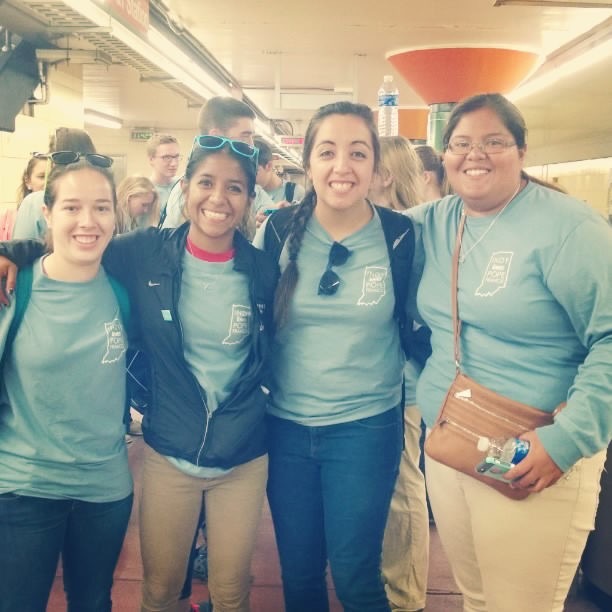 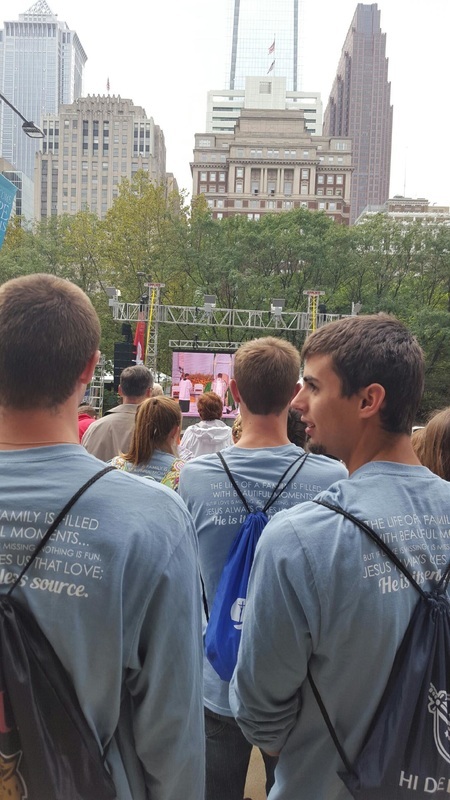 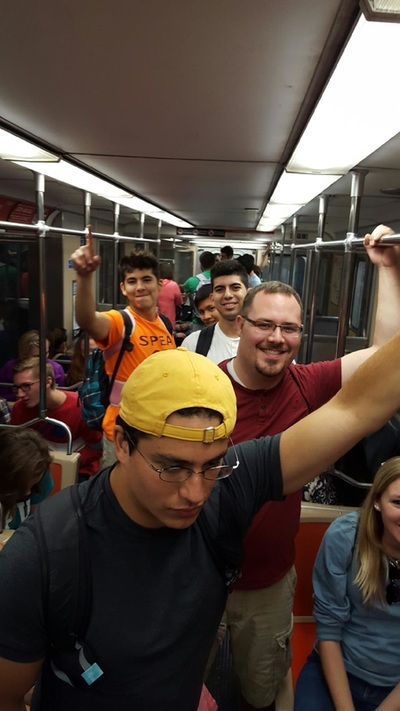 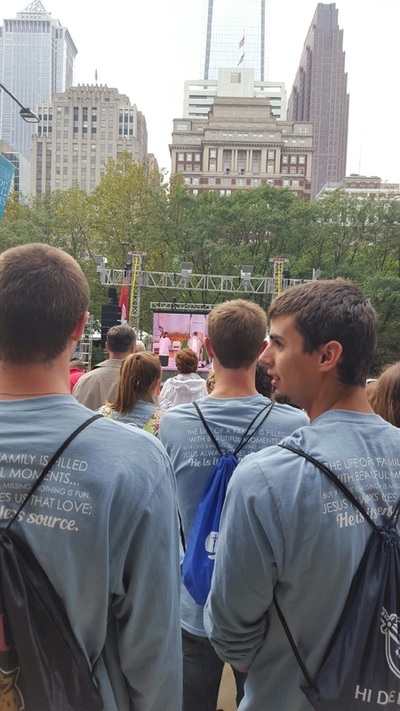 Journey at home with the students who are on pilgrimage to Philly to see our Holy Father, Pope Francis! 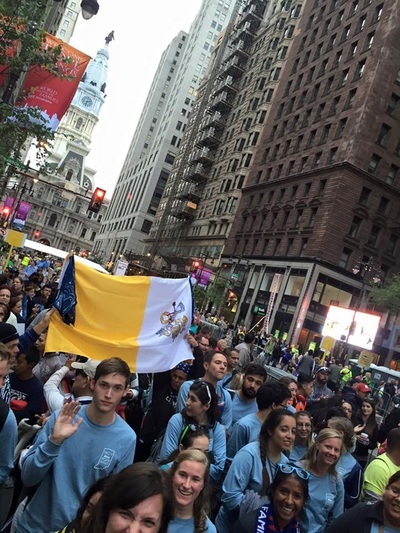 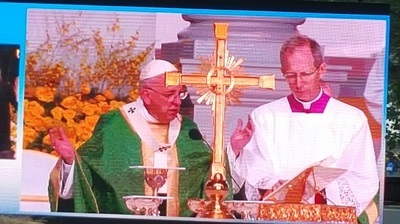 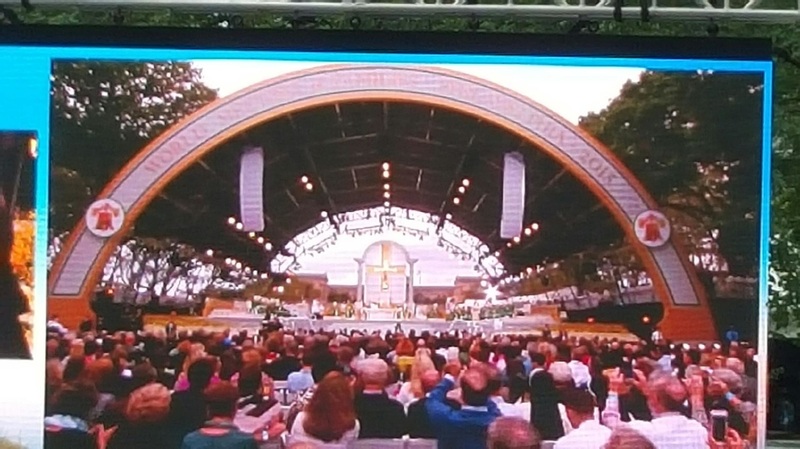 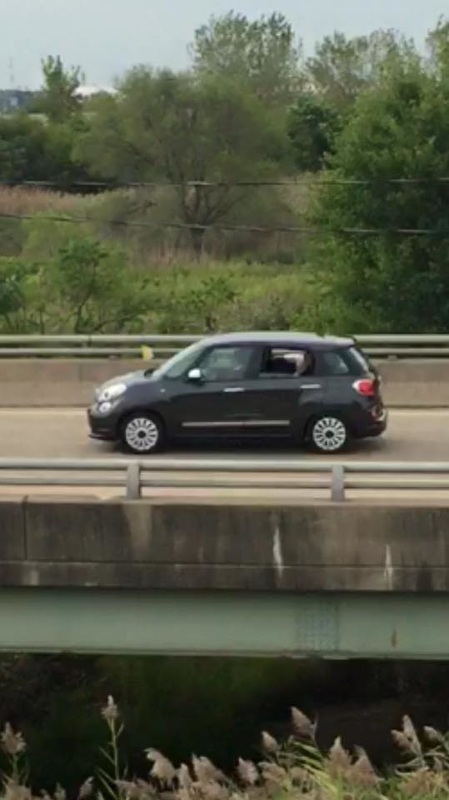 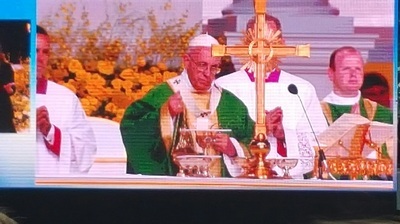 Papal Mass Pilgrimage - Philly from St. John's Indy on Vimeo. 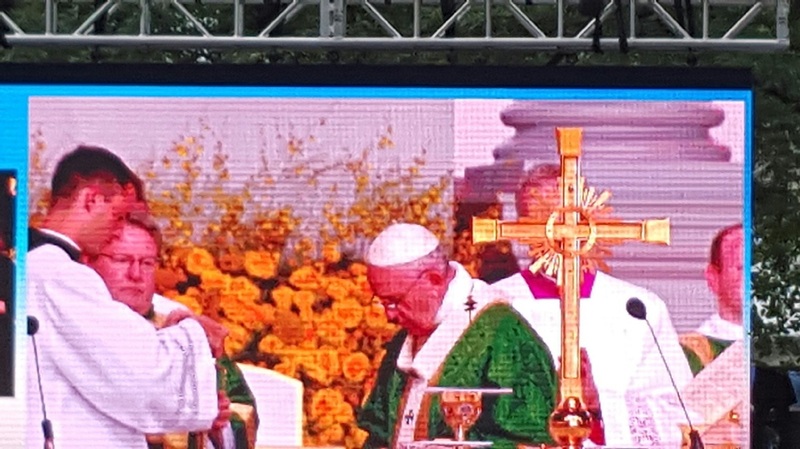 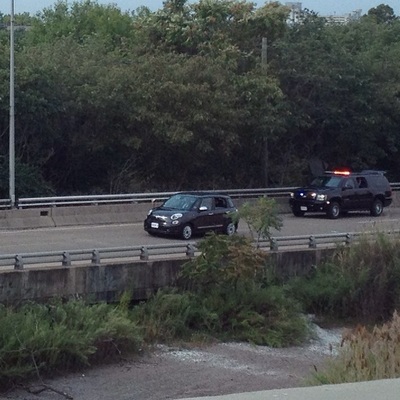 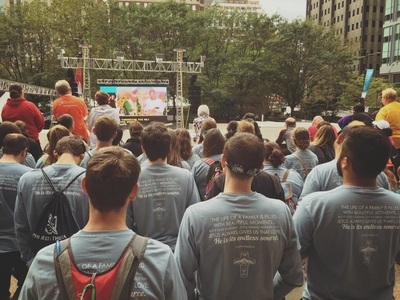 Pope Francis Philly Pilgrimage - Saturday Sept 26 from St. John's Indy on Vimeo.